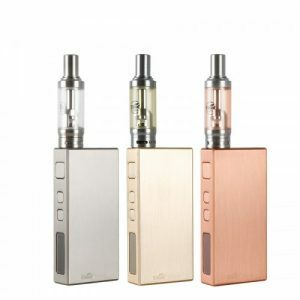 Eleaf BASAL with BASAL GS Kit comes with an ultra-thin BASAL box MOD with 1500mAh battery and a 2ml BASAL GS atomizer. The BASAL MOD has an all metallic finish with unique process, which brings a great hand feel when holding. It supports max 30W output and 2A fast charging. The Basal GS atomizer has a refined airflow system for MTL vaping. 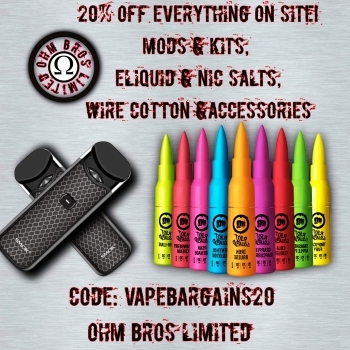 With optimized GS air coils, you can enjoy a great flavor.